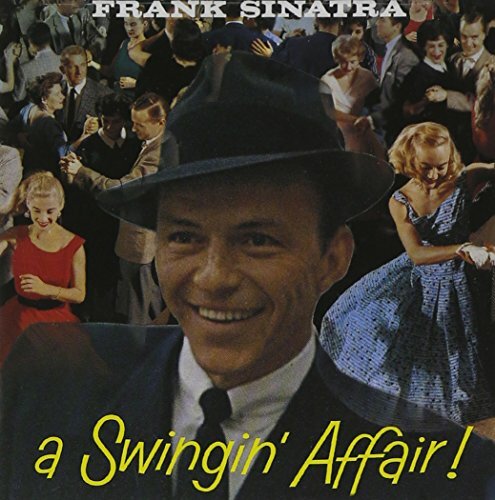 Download "Frank Sinatra - I Won't Dance" for FREE!!! So if I hold you in my arms I won't dance! !